Many offices now offer cosmetic imaging. Images of you are altered to include the results of potential cosmetic dental work. With cosmetic imaging you can see on a screen what you will look like after various procedures are completed. It makes the decision process must easier. Aging does not have to be as destructive as it once was. There’s no reason to go through the years without the smile of your youth. In fact, you not only get a younger smile, you can get the smile you have always wanted. 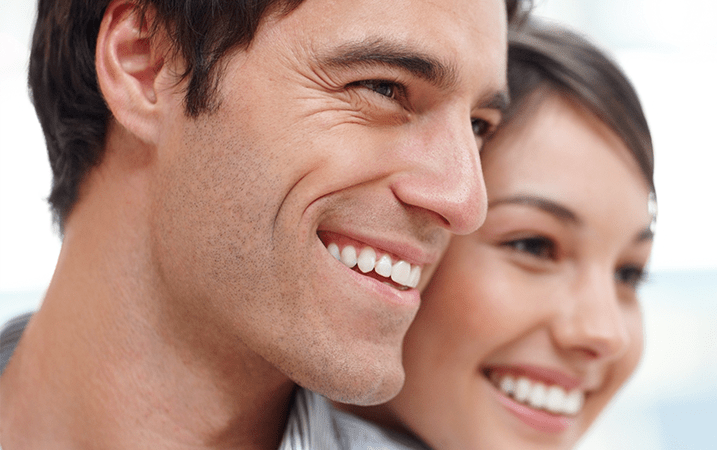 Smile rejuvenation is the answer to your smile problems.